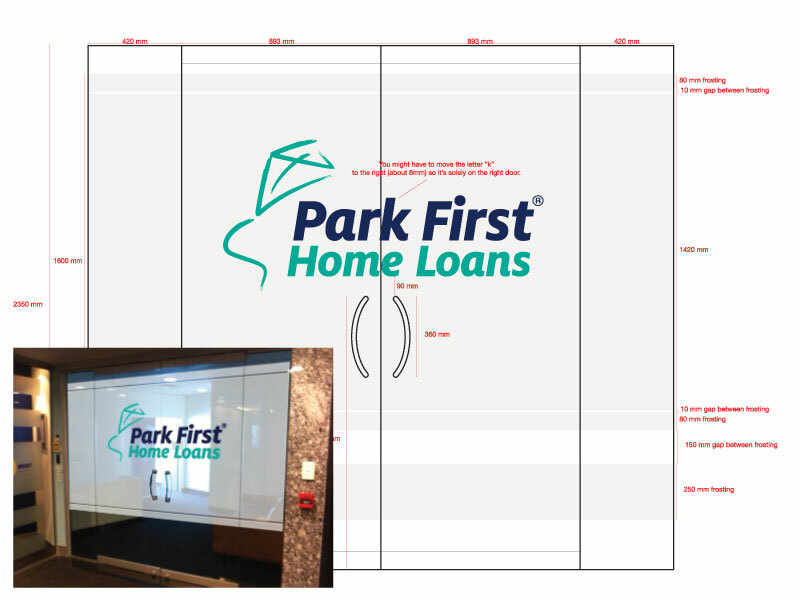 18 years ago, we designed the logo for Park First Home Loans (1997) and we were thrilled to recently be asked to update it. This is another great example of a logo with quality origins. And it clearly demonstrates the benefits of using a professional designer. The logo still represents the freedom of owning your own home, the way that Park First make the process easy for their customers, and the way an independent mortgage broker frees you from the stranglehold of the big banks. We decided that the existing brand equity was strong. So we refreshed the colours, modernised font and adjusted the scale of the elements, and this leveraged the brilliance of the original design. Need your logo updated? Give Creative Passion® a call on 3366 8166. 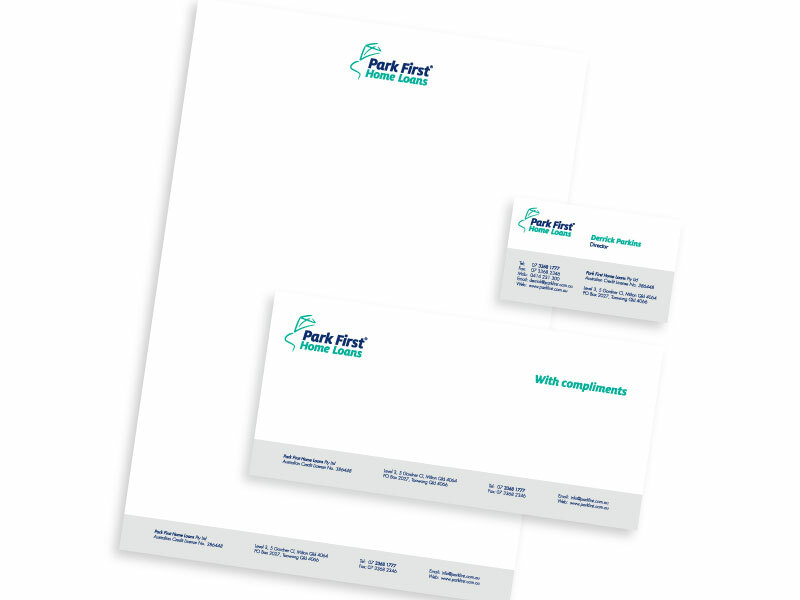 We’d love to help refresh your brand too.